Free single copy & shipping in the United States. Get your request in now before they are sold out! 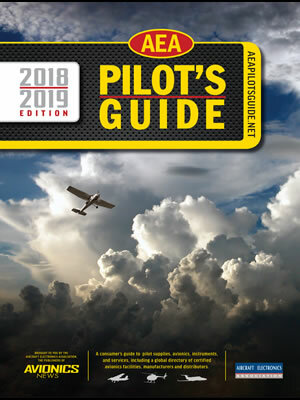 Read the Pilot's Guide on your desktop & mobile devices. Get the Pilot's Guide on your iOS & Android devices!